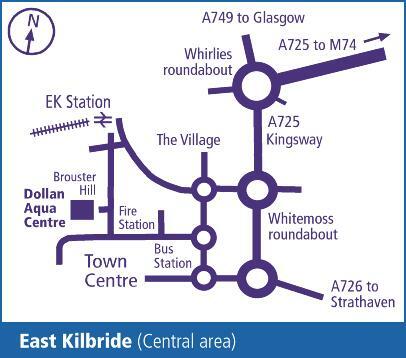 One of South Lanarkshire Leisure and Culture's (SLLC) premier leisure facilities reopened its doors in East Kilbride on 28 May 2011 after an extensive £9miliion refurbishment. This flagship's wonderful wet recreation facilities include South Lanarkshire's only 50m brand new swimming pool, and SLLC's most exclusive health suite facility which features a sauna, steam room, sanarium, spa pool and relaxation area. 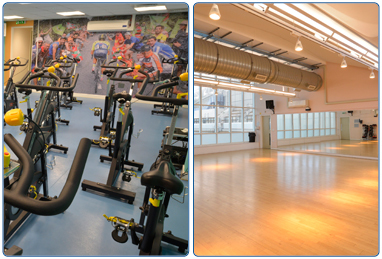 If you prefer dry recreation facilities then look no further as the Dollan features two gyms. 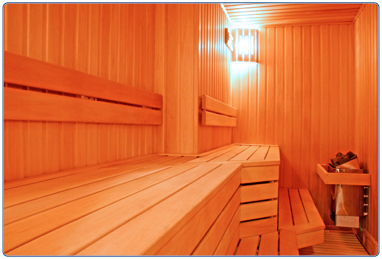 The first is a traditional gym with the latest 'Life Fitness' cardio and 'HUR' compressed -air resistance equipment. 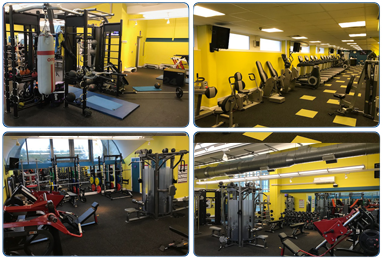 The second however is a new concept gym that is split into 4 zones for stretching, vibration, suspension and strength work. 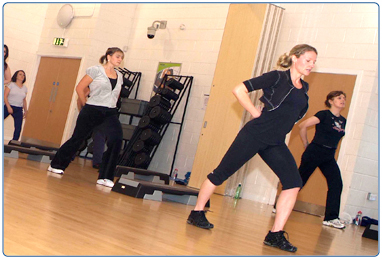 To compliment these fantastic facilities there are two fitness studios that play host to a diverse range of fitness and relaxation classes as well as a morning creche. Further, if you wish to relax after your visit there can be nothing better than experiencing our cafe that offers a fantastic menu and or chilling out in our soft seating area that also has access to WiFi. 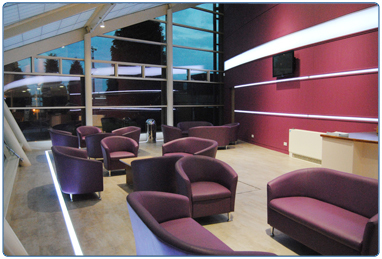 The Café at the Dollan Aqua Centre offers a place for you to relax after a work out or a swim. 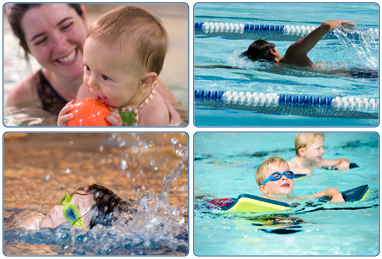 Contact details and opening hours for Dollan Aqua Centre. South Lanarkshire Leisure and Culture's crèches provide a safe, fun environment for your child while you enjoy using our facilities. Pregnant? Recently had a baby? Looking for something to keep you and your baby healthy? 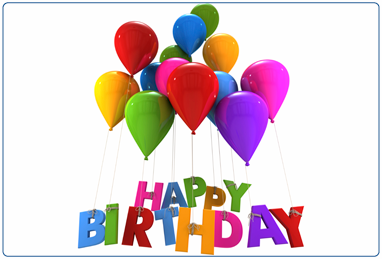 Early Years programme has lots of activities tailored for you and your babies needs. South Lanarkshire Leisure and Culture's range of health suites provide the perfect way to relax and completely unwind. Our award winning swimming programme delivers lessons for all ages, across all abilities, in groups or private and for whatever reason be it for fun, fitness or competitive. 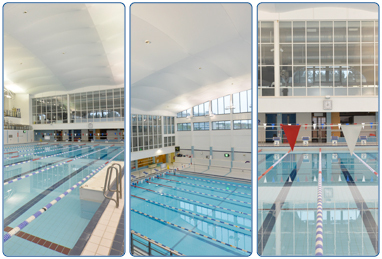 Whether you fancy a quick dip or a fun splash, the Dollan Aqua Centre's 50 metre pool is the perfect choice. The Gym at the Dollan is well-equipped gym with the latest cardiovascular and resistance equipment.